No surprise here – the stylish and powerful new 2018 Range Rover Velar has been named the Most Beautiful Car in the World! The Velar won the World Car Design of the Year at the 2018 World Car Awards. This award honors the most beautifully designed vehicle in the world. The Velar soared above the competition with its impressive design and its engine integrity. The Velar has a modern and elegant design sure to turn heads. Plus, it features a variety of innovative technologies and a choice of three powerful and efficient engines. 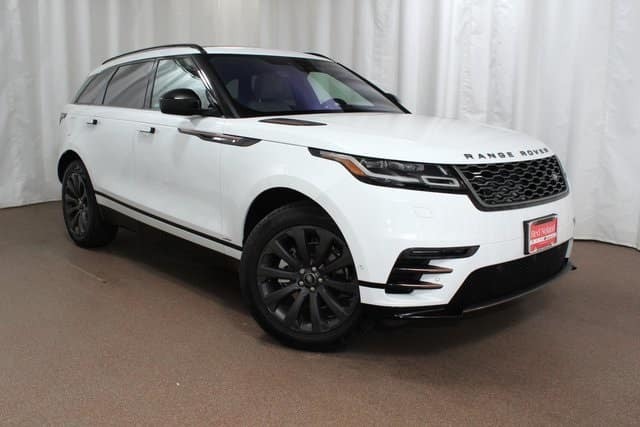 At Land Rover Colorado Springs we currently have a great inventory of the award-winning 2018 Range Rover Velar SUV! If you are ready to upgrade to a luxury SUV, the Velar is a fantastic option. Stop in today to take a test drive and let us show you why this performance SUV is an award-winner.